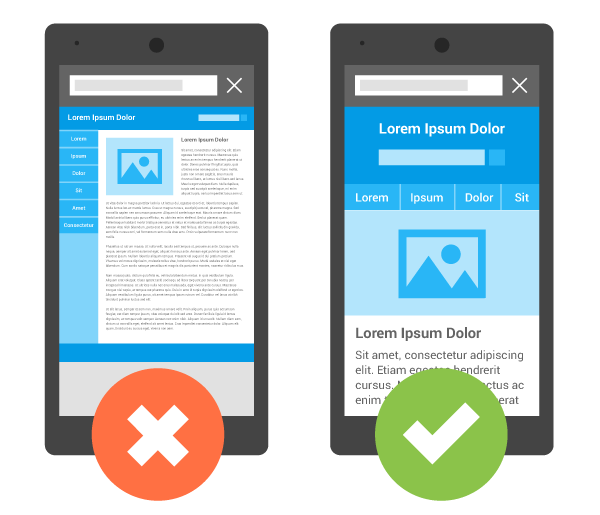 BeSeen / BeSeen News / Is Your Website Mobile-Friendly? See What Google Thinks! In 2015 Google updated it’s complex algorithm that decides the rankings in a split second every time somebody searches on Google. The update was to start heavily favouring websites that were mobile-friendly and ‘responsive’ to different screen sizes. Meanwhile, websites that just showed the same format of their website on all devices essentially began to be penalised in the rankings. This event was dubbed ‘Mobilegeddon’ as businesses across the world rushed to get new responsive websites or to update their websites to be mobile-friendly. At the start of May 2016, Google announced another major update to their algorithm that would further favour responsive websites and make it even more difficult for non-responsive websites to rank as highly. 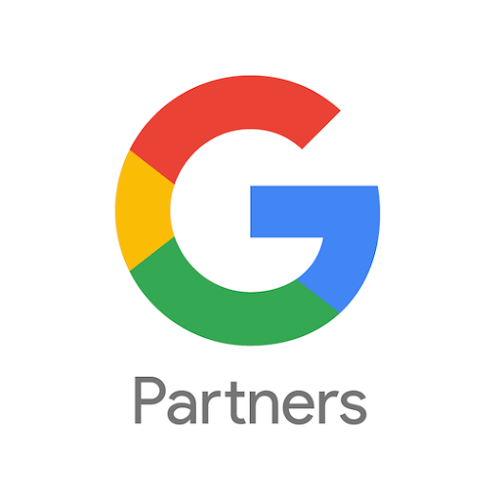 As such, many businesses without responsive sites have started to see their Google rankings falling over the past year and noticeable within recent months. With Google search traffic being so crucial to many businesses, make sure your website is responsive and mobile-friendly. 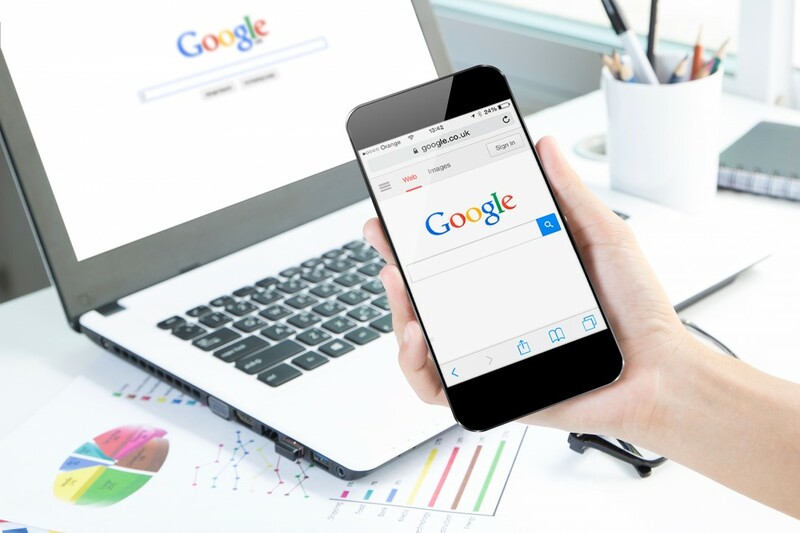 Enter your website URL into Google’s ‘Mobile-Friendliness Test’ and see how Google views your website and make sure you’re safe in the Google rankings.